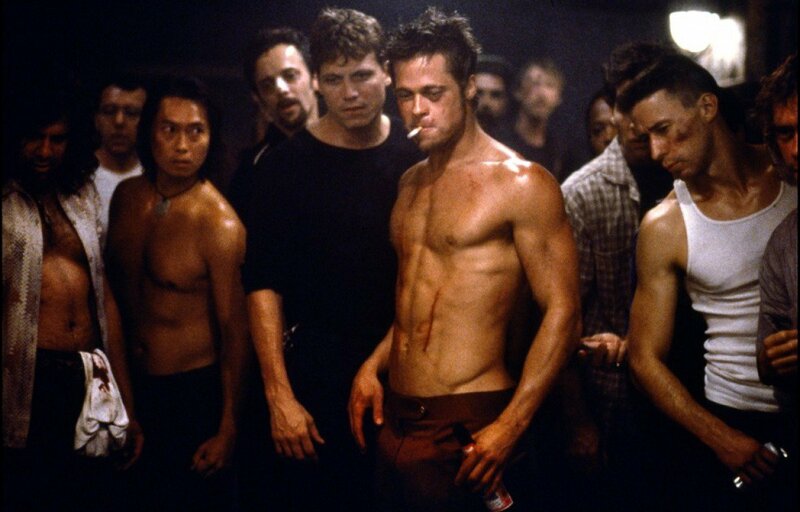 Fight Club was a ground breaking film in many ways and made its director David Fincher, and lead actor Brad Pitt, launch into the top flight of Hollywood. Not only that but it brought a level of ‘cool’ which not many films to that date were able to achieve, but afterwards most films tried to follow suit. In fact after seeing it for the first time I would go as far as to say it was unlike anything I had ever seen up to that point. This film is still just simply ‘cool’ and there’s almost nothing else I can say to describe it. It’s the type of film I can still watch and pretty much have a smile on my face the whole time. Today it still holds its power as a great piece of art and I have a strong feeling this will live on for a long time to come and be a treat for future film lovers to discover.